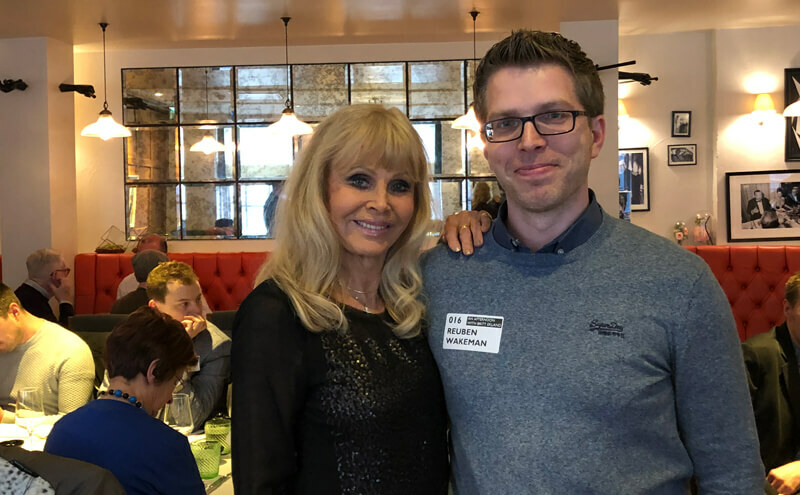 On Saturday 6th April 2019, Hush in London played host to 'An Afternoon With Britt Ekland'. 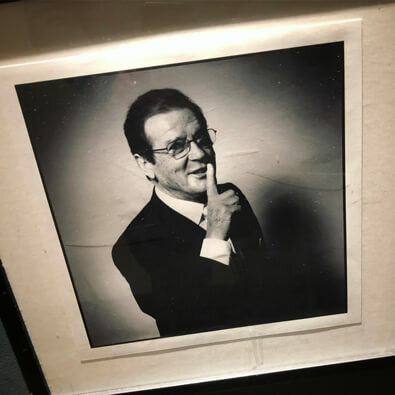 Alighting at Bond Street station, which seemed most appropriate, I made the short walk to Hush, a restaurant in Mayfair that was co-founded by Sir Roger Moore in 1999. 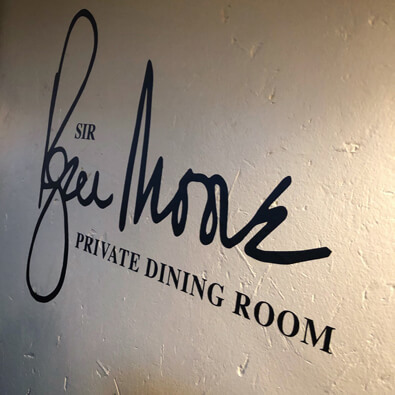 The event was held in the private dining room on the second floor that bears Sir Roger's name, and together with around 50 guests, I took my seat for what was a very enjoyable afternoon. 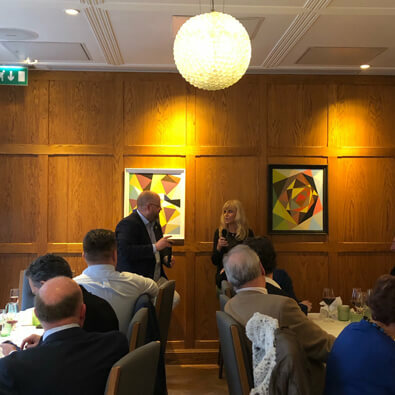 The delightful, and very beautiful, Ms Britt Ekland willingly posed for photos before our lunch was served and after the main course took part in a Q&A session with Gareth Owen from Bondstars. 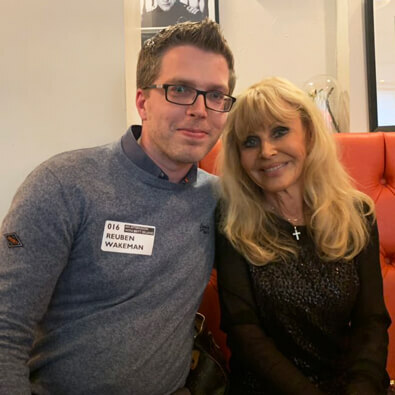 It was really interesting to hear her stories, not only about working on The Man With The Golden Gun and how lovely working with Roger was, how she was rather frightened by Guy Hamilton whilst making the film and her thoughts on Hervé Villechaize - who in her own words was a "randy little man" - but also her continuing friendship to this day with co-star Maud Adams, how she got into acting and her work on other classic British films Get Cater and The Wicker Man. 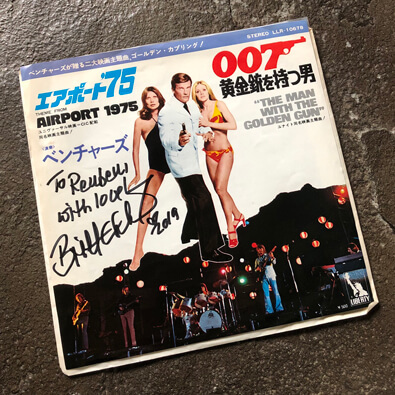 Dessert followed and then a signing session where Britt kindly signed my Japanese copy of The Man With The Golden Gun theme song cover version by The Ventures. 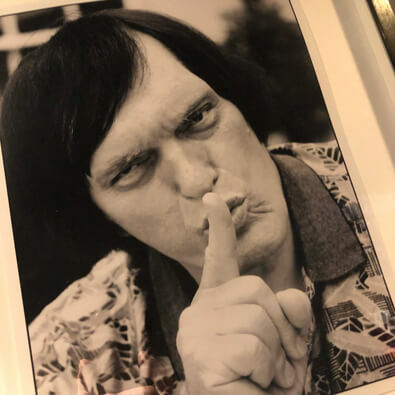 It was a wonderful time, not only getting to spend the afternoon with Britt, but also meeting several fans I'd previously only known online. 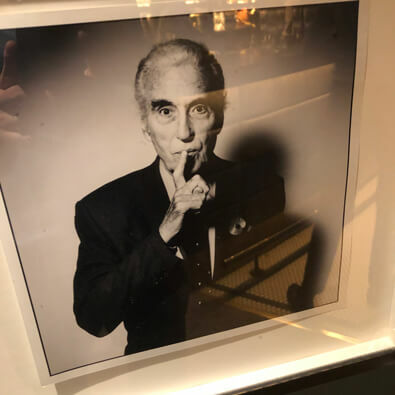 The setting, with its connection to Sir Roger, was ideal and hopefully there will be many more such events to follow. Thanks to Gareth and Andy from Bondstars for all their work in putting the afternoon together. 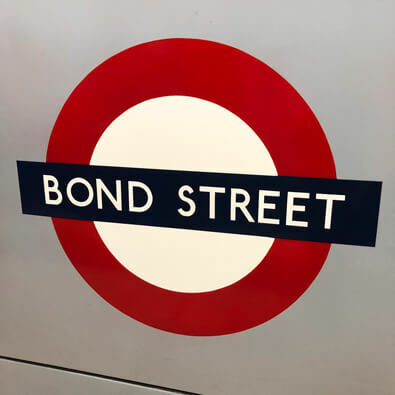 To find out more about Bondstars events, private signings and to view their store of Bond alumni autographs you can visit their website here.